Here at Nottingham Trent University (NTU), we're directly impacting people's lives through our ground-breaking research. The innovative solutions we've provided to global challenges ranging from meningitis to climate change have had an enduring influence on culture and society – both in the UK and across the globe. Turn your passion into achievement, and build the experience and expertise that will get you noticed by employers. Our research is highly respected globally, and we're world leaders in a number of specialist fields. Almost all of our activities are classed as world-leading, internationally excellent, or of an internationally-recognised standard. In fact, the Research Excellence Framework (REF) 2014 – the system for assessing the quality and impact of research in UK higher education institutions – judged 90% of our research to fall within these top three categories. 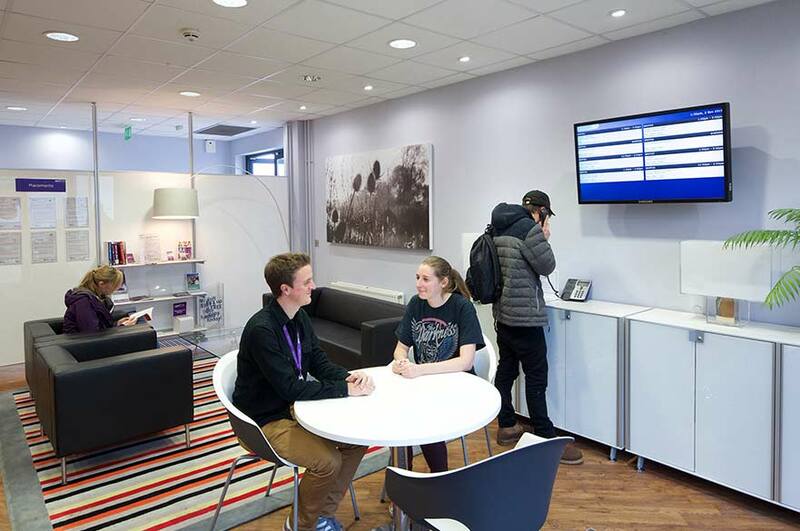 We've been especially successful in the fields of Psychology, Biomedical Science and Business and Management Studies – all classified as having 100% world-leading or internationally excellent research impact. Our work in General Engineering, English Languages and Literature, Communication, Cultural and Media Studies and Art and Design also scored highly. As well as all this, pioneering projects have recently earned us a Queen’s Anniversary Prize – the highest national honour for a UK university. Our Distinguished Professor Paul Evans has also been awarded a prestigious accolade from the Institute of Physics (IOP). Professor Evans has won the Dennis Gabor Medal Prize for his pioneering research into material-specific, 3-D X-ray imaging and its application in security screening. This research has substantially increased the security of the travelling public. The award is presented to those who have made exceptional contributions to physics in an industrial, commercial or business context and previous winners include notable inventors, scientists and engineers, including Timothy Berners-Lee (Internet) 1976 Godfrey Newbold Hounsfield (CAT Scanners) and 1949 Edwin Herbert Land (Polaroid Cameras). Paul’s work has led to the development of one of the world’s most advanced 3D X-ray scanning systems, which is used in thousands of airports across the globe. 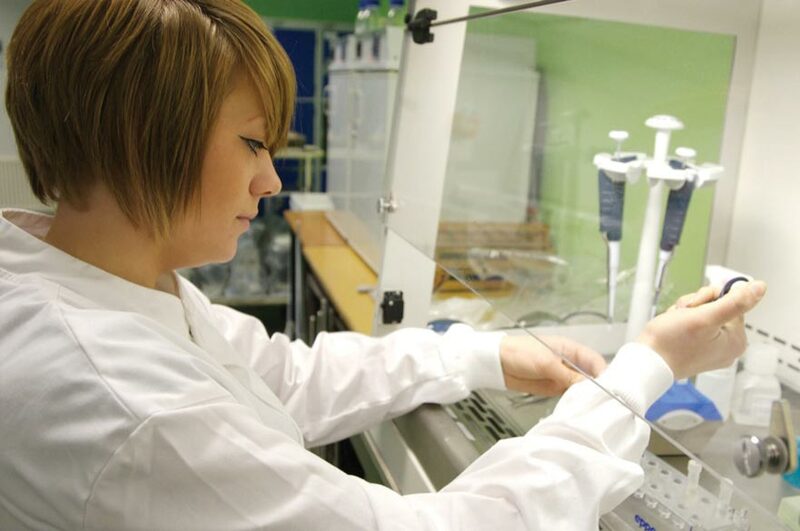 90% of our research is world-leading, internationally excellent, or internationally-recognised. We want you to have all the support you need to reach your full potential as a research degree student at NTU. You'll have the excellent support of a dedicated supervisory team with specialist knowledge in your field of activity. We've invested heavily in our facilities, with over £421 million spent on estates and equipment since 2004. This means that as a research student at NTU you'll have access to some of the best research equipment, facilities and workspaces in the country. From bespoke laboratories to specialist training facilities such as our Crime Scene Training Facility and Environmental Chamber for athletes, we've created learning environments that are as close as possible to those in the real world of work. 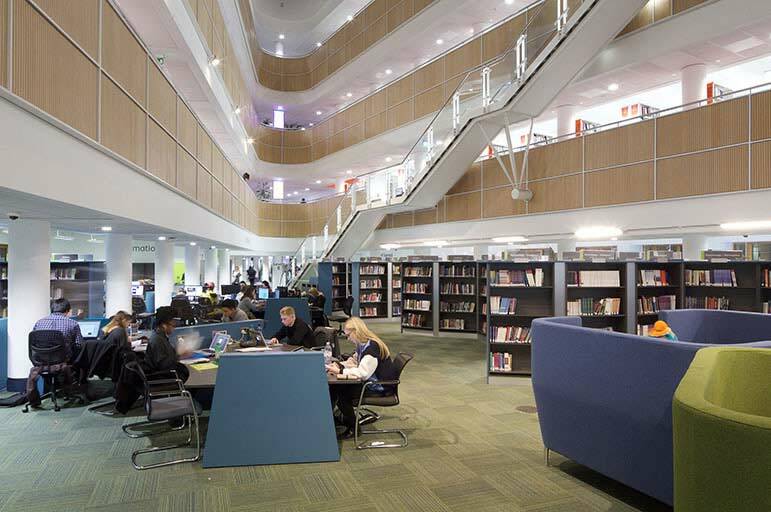 Our three libraries boast a wide range of resources, both print and online, as well as extensive IT facilities and award-winning customer service. access to a new roof garden, offering a tranquil environment for studying and relaxing on our City Campus. As a research student, you'll have the same borrowing rights and access to services as lecturers. You'll also be eligible for the SCONUL scheme, offering borrowing access to nearly 170 higher education libraries in the UK. Please see our facilities pages for more information on specific facilities. During your time as a research student with us, we'll encourage you to develop personally and professionally. We're strongly committed to nurturing you as an excellent researcher in your chosen field, as well as equipping you with the wider skills that will benefit you in the future. have the chance to take part in the Introduction to Learning and Teaching in Higher Education programme. NTU is one of the most employment-focused universities in the country. Our close links with businesses and organisations worldwide enable us to meet the needs of employers by providing a number of accredited professional courses. We want to help you develop the skills to excel in your career and stand out from the crowd. You'll have access to personalised careers advice from a specialist careers consultant for postgraduate research students. They'll support you throughout your time at NTU and make sure you get advice that's tailored to you and your studies. We'll also offer you opportunities to enhance your skills and gain work experience through a range of employability development opportunities. These include the Acceler8 Employability Award, employer-led workshops, the Employability Mentoring programme involving employers and alumni, mock assessment centres, recruitment fairs, and more. You can find out more on our Employability website.